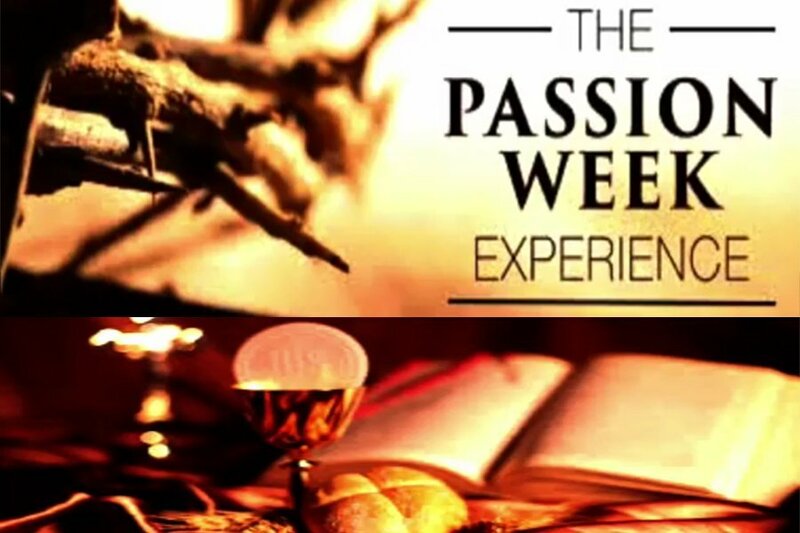 Join us when we celebrate the Resurrection of our Lord Jesus Christ with a Three Night Passion Week Celebration at 7:30 pm, nightly. 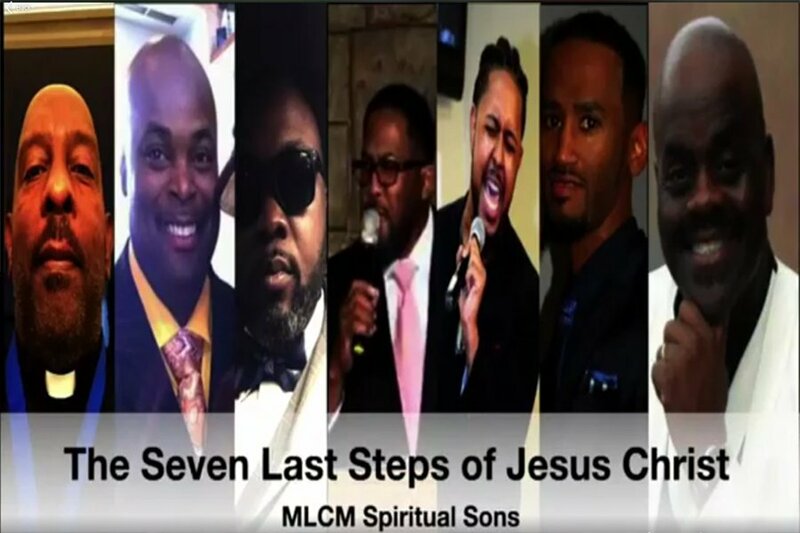 Thursday, April 18th – The Last Steps of Jesus Christ by our Spiritual Sons. 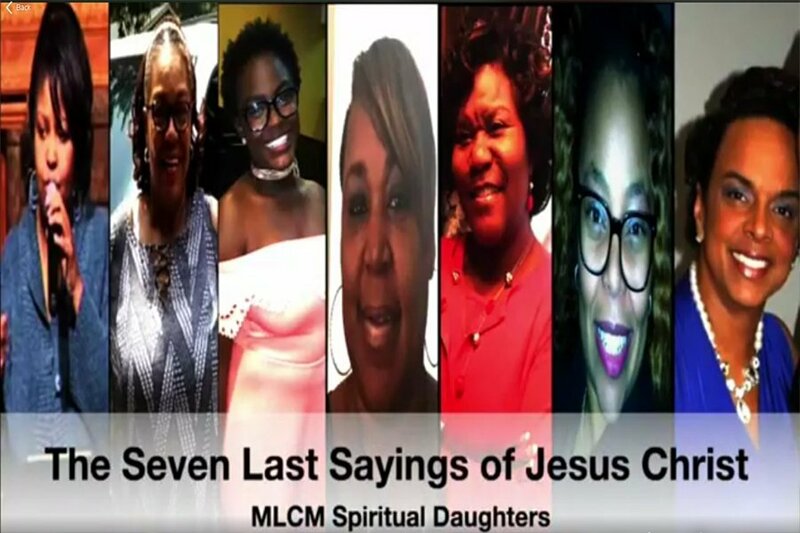 Friday, April 19th – The 7 Last Sayings of Jesus Christ by our Spiritual Daughters.